Warren Tu, Co-Founder and Director of 300 Blankets, is passionate about human rights and social justice. He holds a Bachelor of Psychology and Psychophysiology and a Bachelor of Psychology and Marketing/Management. 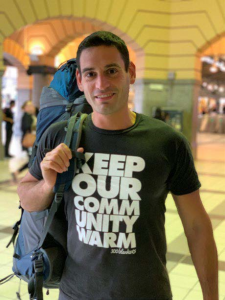 Outside his involvement with 300 Blankets, Warren volunteered with the St Vincent de Paul Society Soup Vans for 4 years and continues to advocate for human rights as Ambassador of the St Vincent de Paul Society – Compeer Program. His professional experience stems from his management roles in operations, buying and supplier management. Warren has been volunteering with 300 Blankets since 2012 and drives our charity to make significant improvements in the livelihood of people experiencing homelessness. Geoffrey is Secretary of 300 Blankets. He holds a Bachelor of Laws and Bachelor of Commerce from the University of Melbourne, as well as study scholarships from Peking University in China. 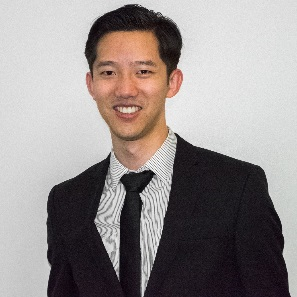 Geoffrey’s professional experience is derived from banking and finance roles at the National Australia Bank and Macquarie Group. He also brings a raft of political experience through his work with various Federal and State Members of Parliament. 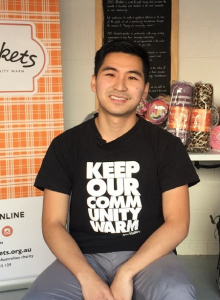 Geoffrey has volunteered for 300 Blankets since 2014 and aims to eventually make a substantial and sustainable impact to alleviating the homelessness crisis in Australia. 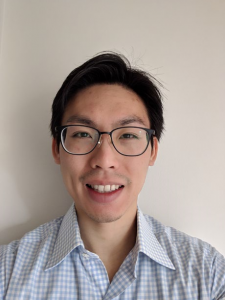 Ivan Ng has joined the team in 2019 as Treasurer for 300 Blankets. He holds a Bachelor of Commerce and Bachelor of Arts from the University of Melbourne. A Chartered Accountant with over 8 years working in public practice. Currently managing and providing tax & business services to a portfolio of SME clients. Extensive experience with auditing Not-For-Profit organisations including preparation of Financial Reports, evaluation of internal controls and compliance with rules & regulations. Ivan has established a firm financial foundation for 300 Blankets, providing timely and accurate financial reports to ensure effective operational decision making and use of funds. Peter Royce has been a keen volunteer with 300 Blankets since 2014 and is currently the Outreach Program Manager. Professionally, Peter is a consultant Project Manager in the commercial construction industry having completed a Bachelor of Applied Sciences (Project Management) and a Masters Degree in Construction Law. Since the Outreach Program’s inception in 2015, Peter is one of our most experienced Outreach night leaders and is involved in leading other areas of the charity to ensure the organisation’s continued success into the future. Susan is a mother of two, who believes in raising awareness and educating our youth about social issues and the community. She is currently working for a community health organisation supporting families with young children, with a focus on school readiness, parenting and mentoring adults. Susan has been volunteering with 300 Blankets for more than two years as one of the Night Outreach Leaders as well as Soul Kitchen Manager. Ellijahna comes to 300 Blankets with a great deal of experience in media and marketing, having worked with a variety of radio, print and television organisations. 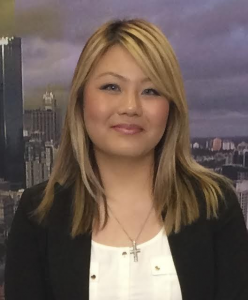 Whilst completing a Bachelor of Communication (Journalism) from RMIT University, Ellijahna was the Sub-Editor of the student-run RMIT Catalyst whilst also working as a News Director and Presenter with Student Youth Network for over three years. Ellijahna briefly worked in an internship with CNN Indonesia before working as an Intern with ABC, SBS, Seven Network, Sky News, and Nine Entertainment Co. throughout 2016. 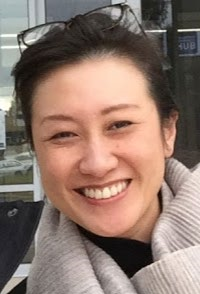 Gaining a permanent role as a Social Media Producer with Nine in 2016, she then moved to her current role as a Producer for A Current Affair in 2017. Ellijahna has been volunteering with 300 Blankets since October 2018 and was also previously involved with St Vinnies Soup Vans.